posted on Feb. 03, 2019, at 7:00 a.m.
Bathtubs continue trending up in connection to self-care and cultivating an oasis. 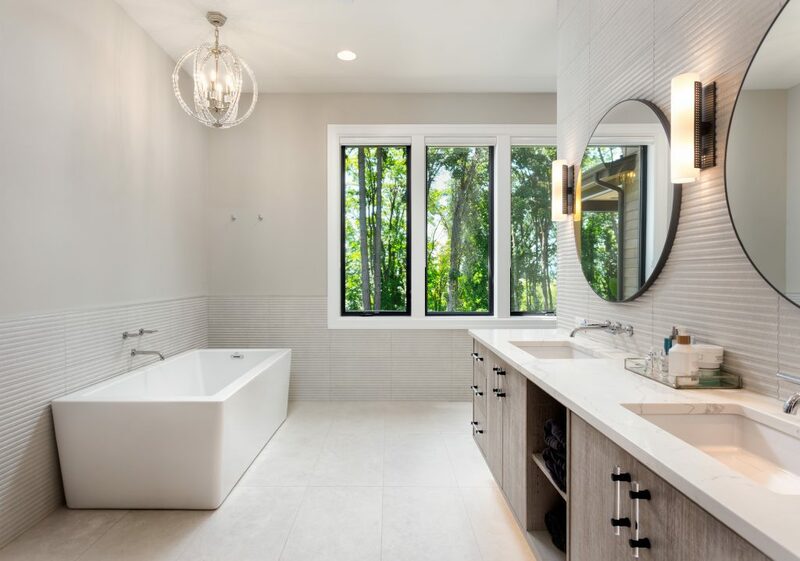 The NKBA’s 2018 Design Trends report was featured in a Freshome article by Terri Williams. Read about the most popular bathtub styles and trends here.